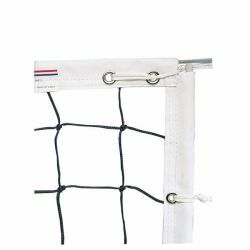 The Champion Sports Official Olympic Volleyball Net is the ultimate net for professional and tournament play. 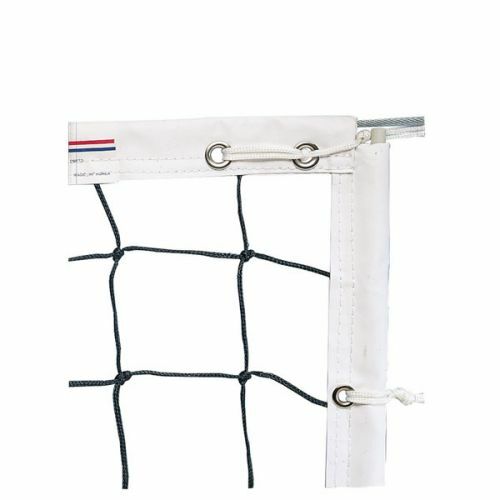 It features 3mm knotless nylon netting and a 2.5" top and bottom white headband. The side pockets with dowels and vinyl coated top and bottom steel cables provide added stability and support.